If you recall, not too long ago, a number of renders leaked of successor (to be named) of the Sony Xperia XA. The easiest way to tell is the positioning of the front-facing camera, as well as the USB-C port, and those corners with the funky design at around 01:36. Paired with some interesting music, the video by TechLover HD is about 2 minutes long and shows the purported Sony handset which carries the model number 'G3121'. The video shows a prototype of the aforementioned model in various angles, and a few menu screens that show its model number, Android version, and its January 5 security patch. 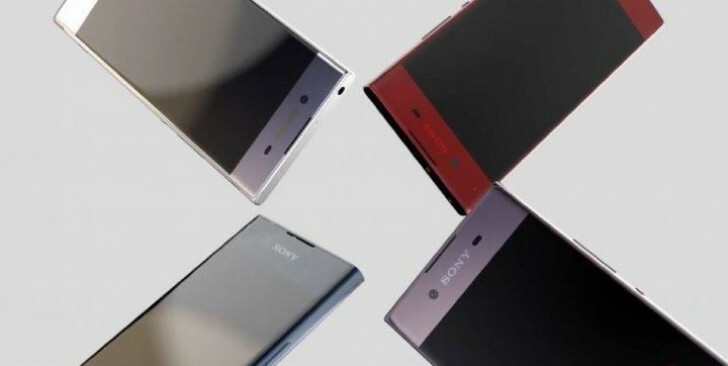 With a live video leak like this, it’s only a matter of time before Sony officially announces more information about the Xperia XA successor. This is expected to happen at MWC in about a month or so from today. The video title also mentions that the handset has a 23MP camera. Which is briefly seen in the video on while the phone’s backside is facing the camera. What we also know about the Xperia XA (2017) so far is that it might have stereo speakers and that the top and bottom bezels are quite large, this because it offsets the near-lack of bezel on the sides of the phone.